Either you would like to go using your own car, a rental one or hiring a taxi, this information will be very useful for you. 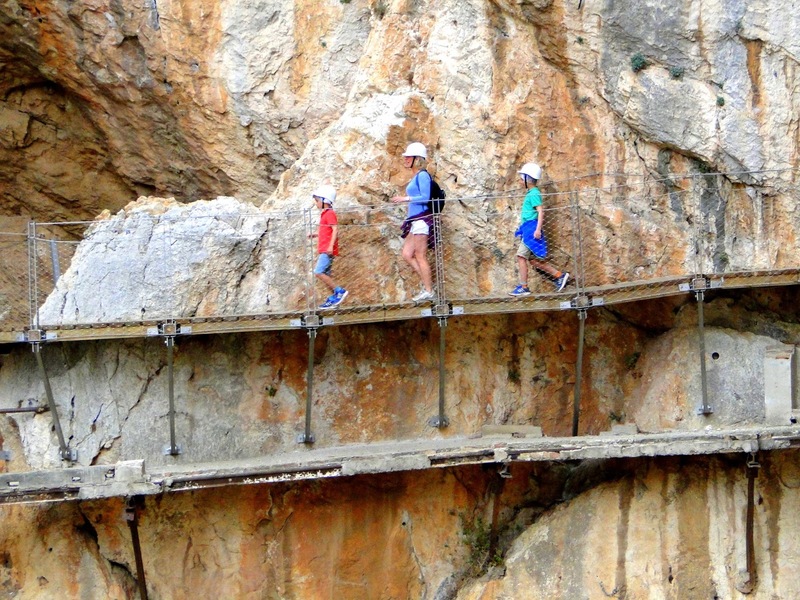 Before booking your train tickets, check Caminito del Rey tickets availability. 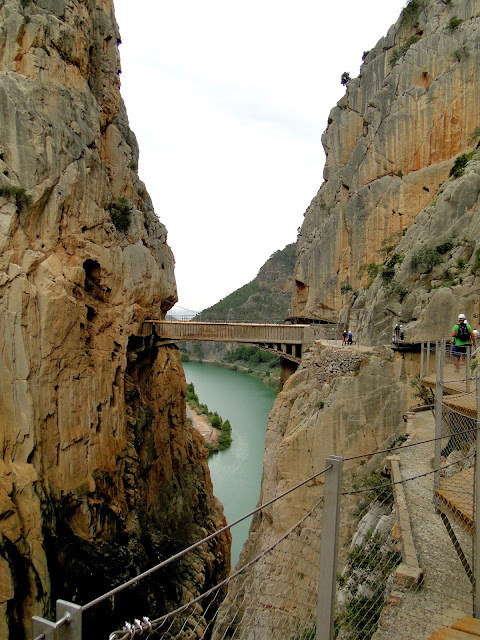 Consider that none of those tickets (train or Caminito del Rey) are refundable, so be sure that both are available on the date you chose. 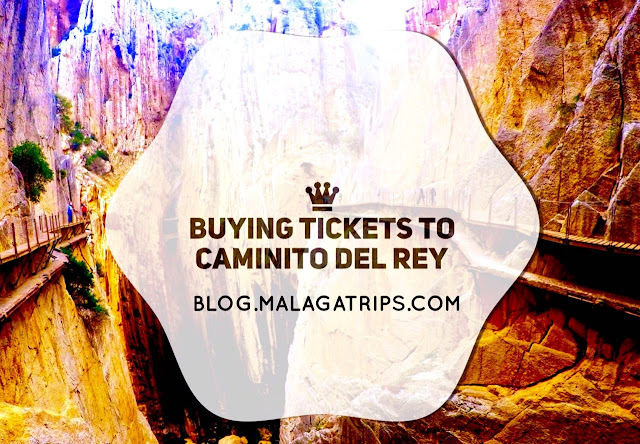 Remember to include the bus option when you are buying your ticket to Caminito del Rey. This bus will take you from El Chorro train station (Caminito del Rey exit) to the north entrance. If you need more help about buying your tickets online, read this post. Safety first: Do not worry about roads and highways, they are in excellent conditions and you probably only need your smartphone as a guide. Remember to get the route on your phone's Google Map App before you leave the WiFi zone or drive with any mobile data solution. 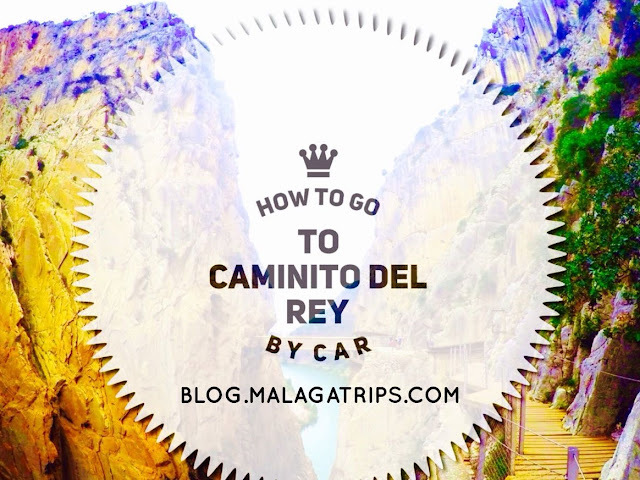 You will need to drive one hour to Caminito del Rey North Entrance Ardales (in Google Maps, this point). You can find a parking zones here for 2€ where you can leave your car while you are walking. After the walk, you will take the bus back to your car. Another alternative is park your car at the exit, at Caminito del Rey South Entrance (we know calling an exit "Entrance" is confusing, but the signs are that way). It is even more confusing, because it is often called Alora exit, but it is actually in a place named "El Chorro". If you park your car at El Chorro, you will take the bus from the exit to the entrance before the walk. The pro about parking at the exit is that you can drive home immediately after you end the walk. On the other hand, if you park at the entrance you can enjoy a full lunch at any of the two restaurants at this area. Since the dishes are jumbo size at both of these restaurants, we recommend you to have lunch here only after the walk. 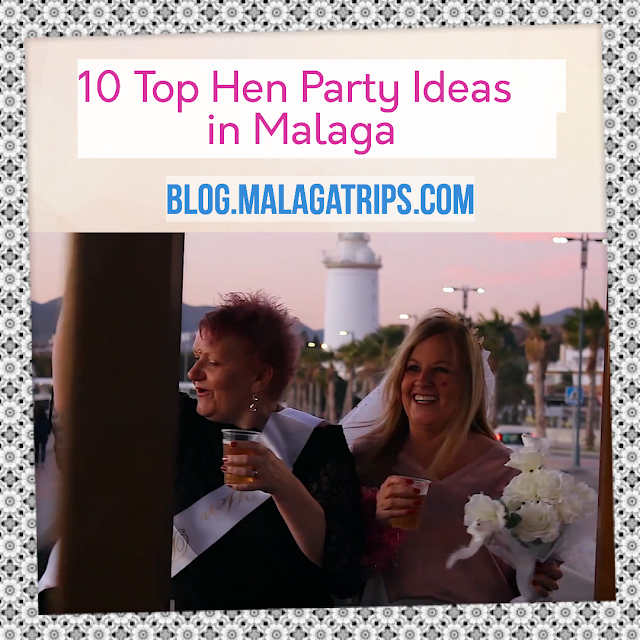 You can also hire taxi from Malaga to take you there, wait for you and bring you back. If you are interested in this service, just contact us and we will offer you a private taxi for 4 passengers at a special price. We have to advise you, however, that for 2 people or less, this is a very expensive option compared with the others ways to go to Caminito del Rey. If you go with a private transportation, you don't need to buy the bus ticket. You must instruct the taxi driver to leave you at the entrance and then pick you up at the exit to come back to Malaga. 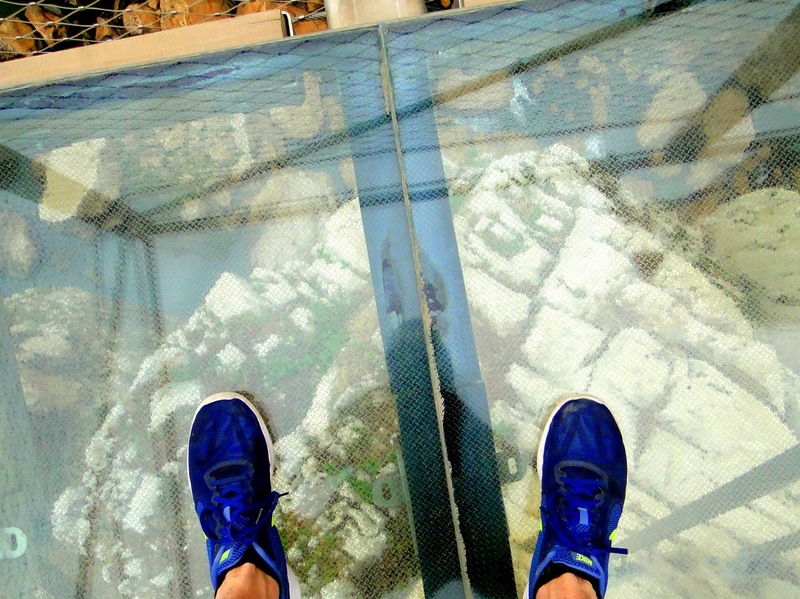 We don't want to exaggerate or push you, but did we mention that the easiest way is booking a tour service with us? You don't have to worry about tickets, maps or transportation.